Koh Lan is one of the world’s best islands and one of my favourites in Thailand! 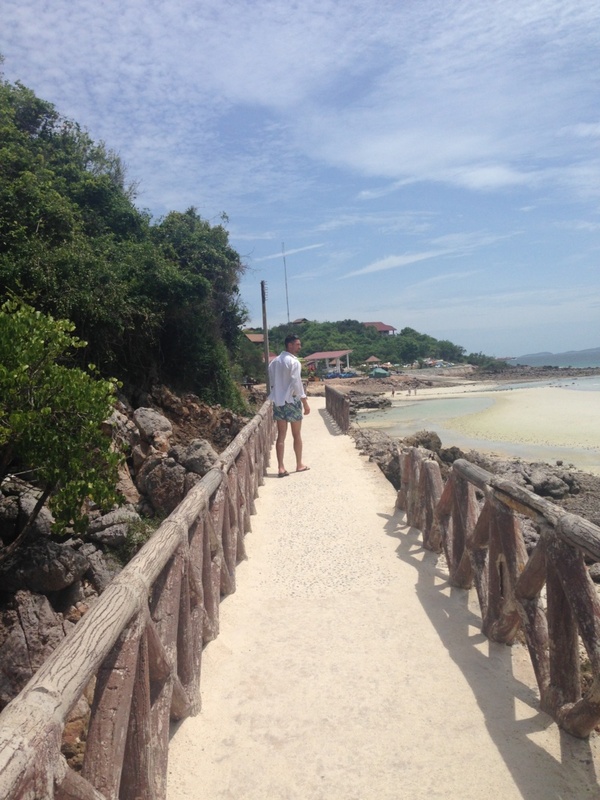 I heard about Koh Lan when I was in Pattaya (read Part 1, Part 2). Me and George were there on a luxury break whist in between jobs, we decided to blow the budget and spoil ourselves. Anyway… after a few days of exploring the city (read Part 1, Part 2) we were ready for a dose of island life… isn’t everyone. It is literally my happy place so time to explore a new island. 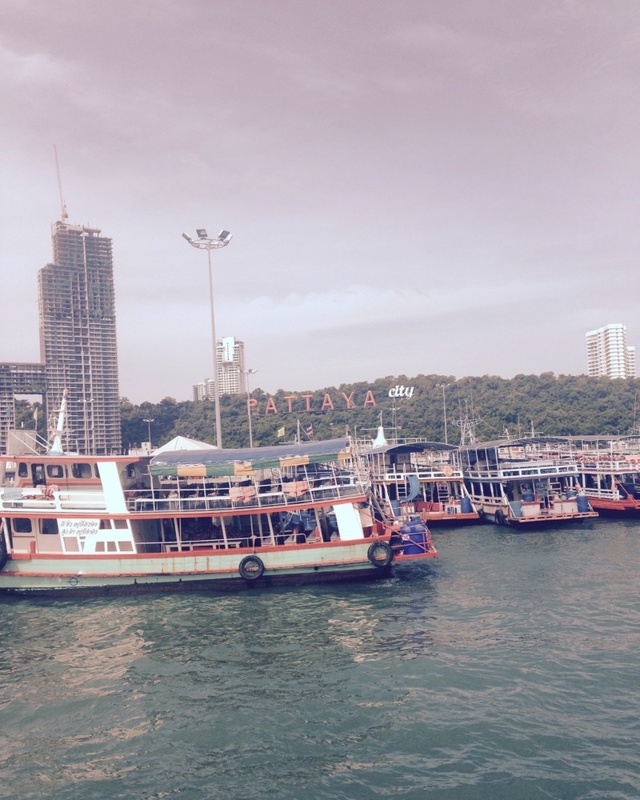 We caught a tuk tuk to Bali Hai Pier and hopped on a ferry from the mainland of Thailand. It is just a 40 minutes ferry ride from the mainland to Koh Lan which makes it the perfect day trip, for only 20 baht. 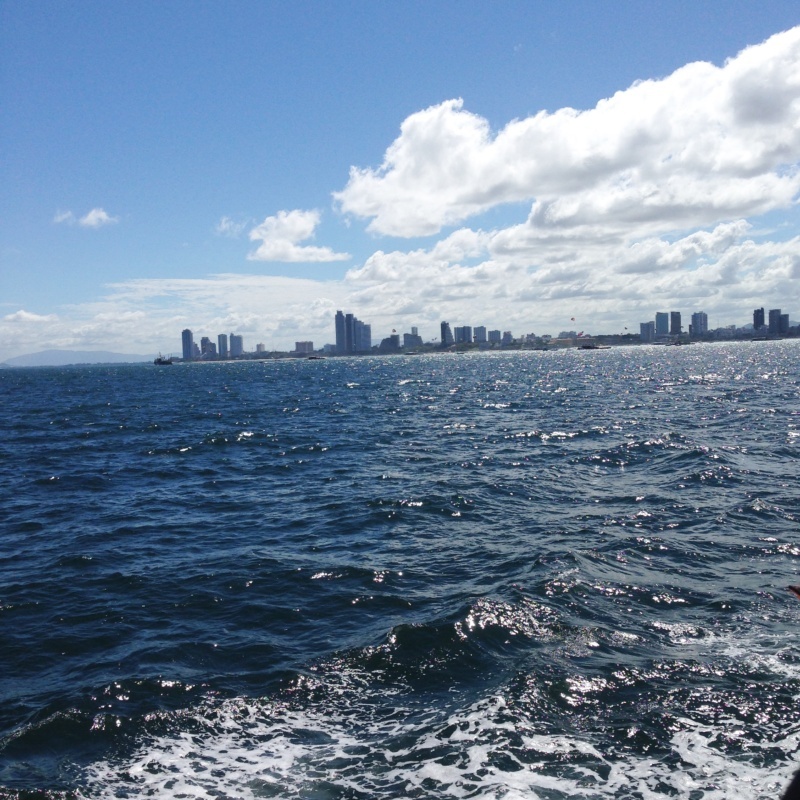 There is the option if you have a bigger budget to hire a speed boat and get to the island much faster, just 15 minutes. This will cost between 400-500baht. Either way when you arrive you’ll find yourself in Thai paradise. 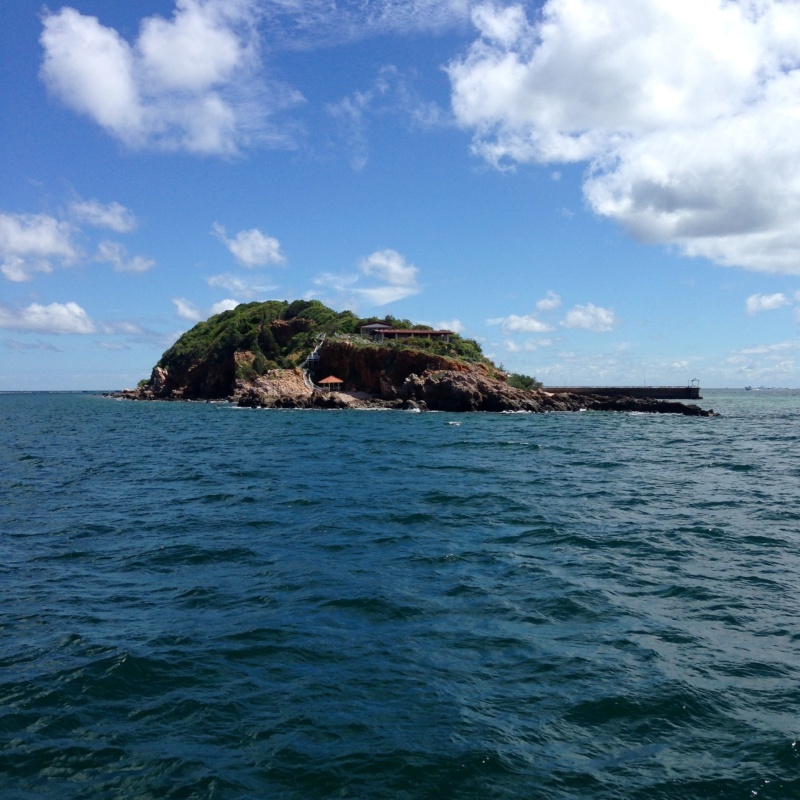 The island is 4 km long and mountainous. You can get around the island by tuk-tuk which leaves from the ferry port to major beaches, or by motorbike taxi. 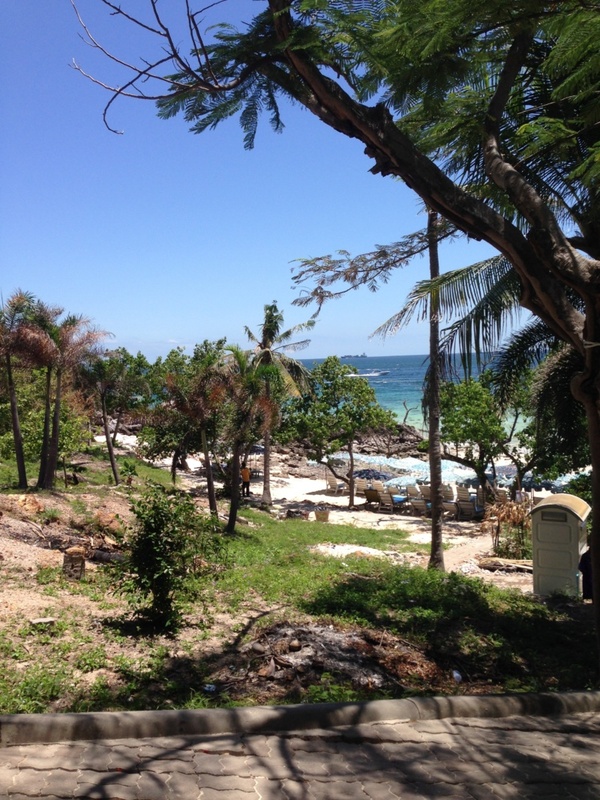 Motorbike taxis can take you to some of the smaller popular beaches on the island as well as to quieter ones. Or if you fancy just stroll around the island. You can take an island beach tour for 400 baht or hire a bike for 200 baht. Spend the morning beach hopping on the back of a motorbike taxi finding your favourite beach and then the afternoon enjoying. This the easiest means of getting around the island as a lot of the roads are dirt tracks. Definitely visit this island if you get chance! Samae beach is the kind of beach you dream about visiting. Spend a day wandering along the beach, swimming, and drinking from coconuts under the sun. This was the first beach I visited and came back here a number of times on day trips. Tien Beach is close by, it is a huge beach but unfortunately is full of jet ski’s and banana boats. Aside from this the sand and water are both beautiful we did not spend much time here. Take a stroll along the bridge for views of the sea. 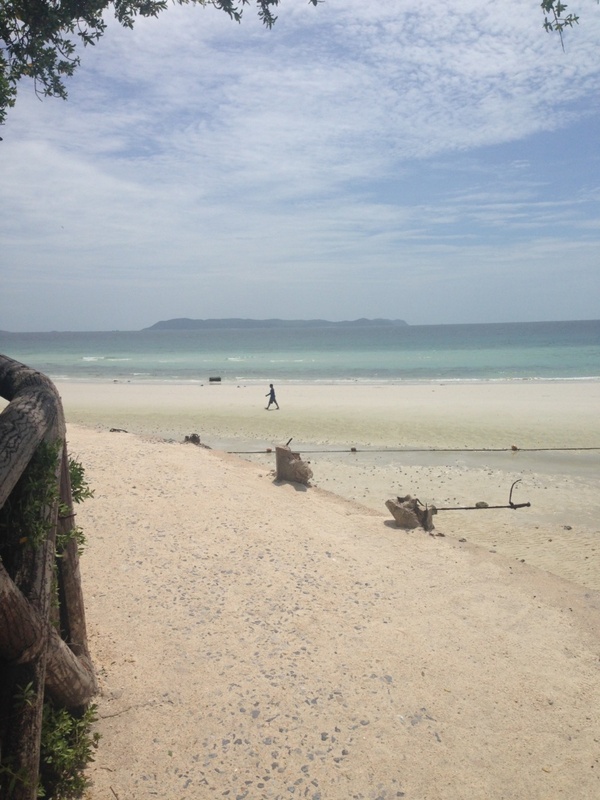 Had Ta Yai beach is lovely and deserted. We caught a motor bike taxi and asked them to take us to somewhere quiet and this is when they brought us. 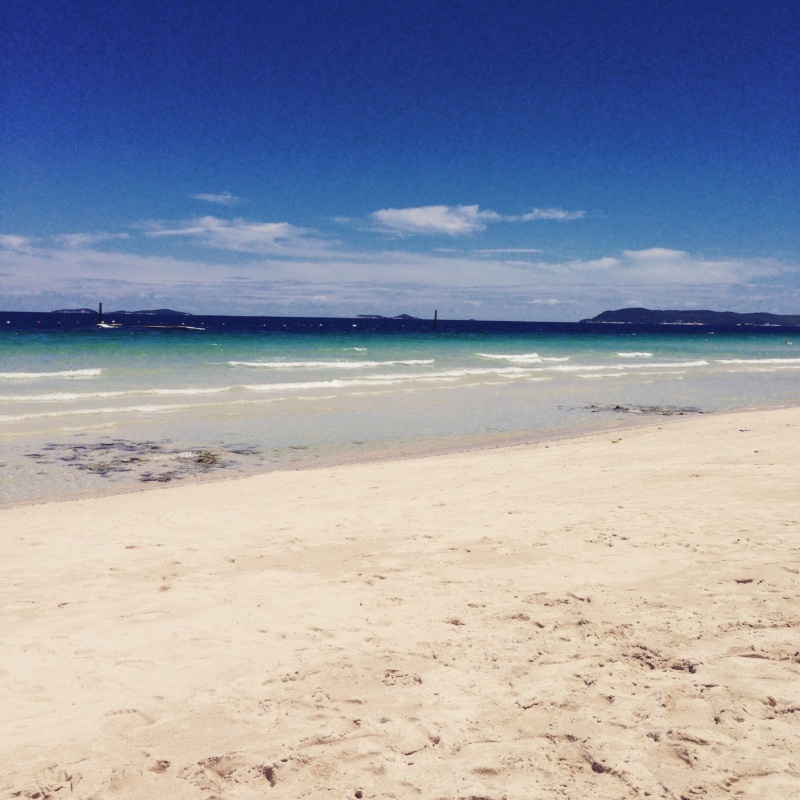 You might even be lucky enough like us)to get the beach all to yourself! My kind of bliss. Naul Beach, it’s at the south end of Koh Larn. 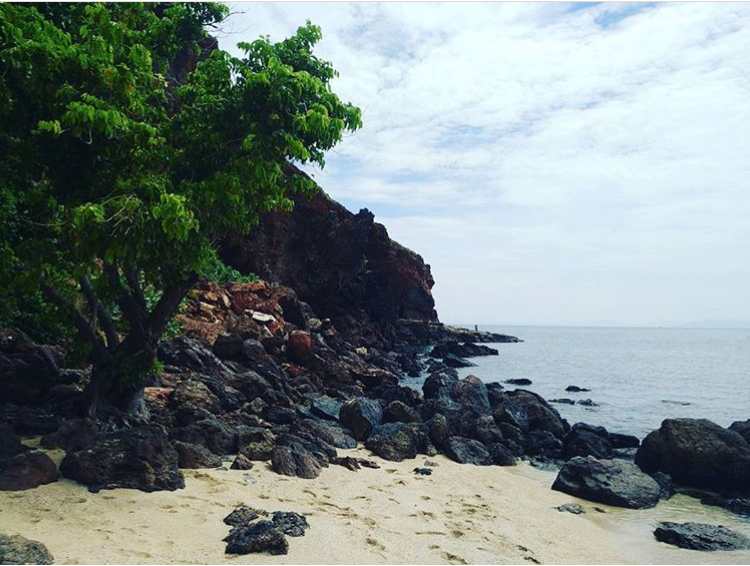 Take the ferry to the island, this beach is by far the best for snorkelling and Scuba Diving. A great way to spend the afternoon. This island is prefect for those looking to escape from the city. At weekends and bank holiday it becomes very busy, head over on an early ferry to beat crowds and find your perfect beach early. Getting to, from and around the island can be done cheaply and on a budget. Food on the island can be sourced cheaply from one of the any restaurants around the beaches. To keep costs lower lay on the beach and sunbath and avoid water sports. 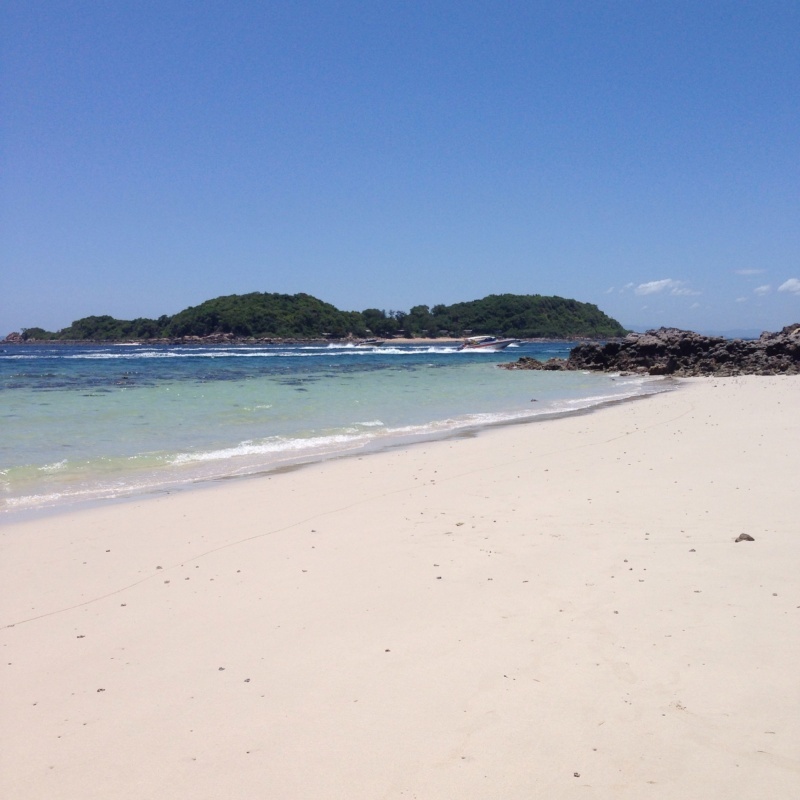 Have you been to Koh Lan? which beaches did you head to when you were there? 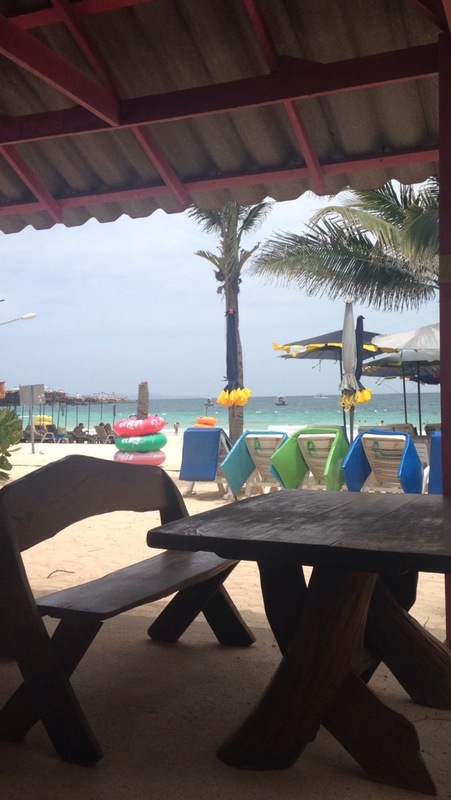 Want to see more day trips and things to do in Pattaya? Stay tuned there are more posts coming soon. I have never heard of Koh Lan but it looks nice.